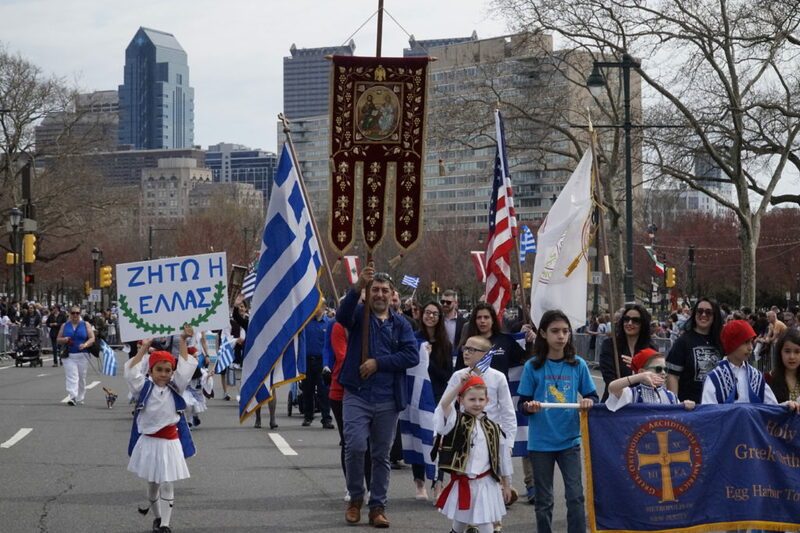 On Sunday April 7th 2019, the Greek community and the city of Philadelphia celebrated the annual Greek Independence Day Parade. At 2p.m sharp, all parade participants took their places, and the march began in front of Philadelphia’s dignified City Hall. Parade goers found opportune spots along the Parkway that allowed them to see every float and proud group that passed, while surrounded by some of Philadelphia’s most historic buildings and green spaces. The Benjamin Franklin parkway itself is lined with all the flags of the world, and one by one each parade marcher passed under the blue and white flag of Greece. One group in particular was especially honoured and celebrated. 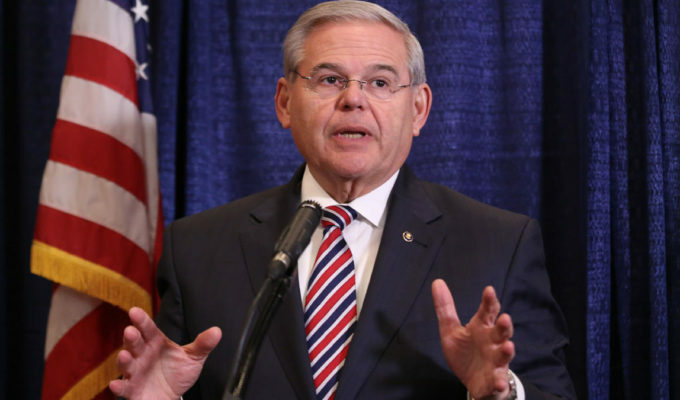 Along with representatives from the Greek government, Philadelphia welcomed the elite Presidential Guard. 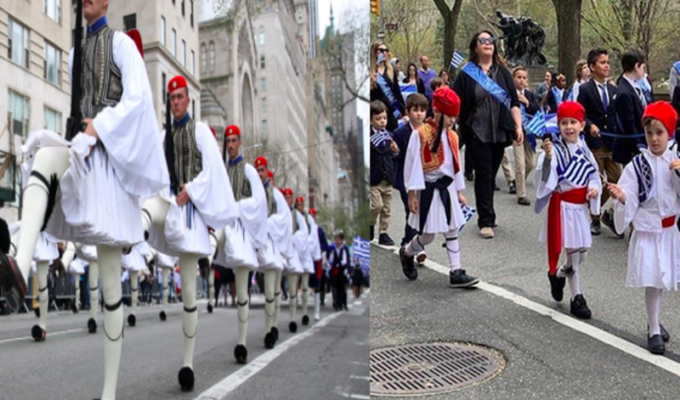 The Evzones filled the crowd with pride for their heritage as they marched in perfect formation wearing the fustanella, the uniform worn by the heroes of Greek Independence. There was a positive spirit in the air as each group was announced over the speakers and passed the Evzones. In Philadelphia, we love to celebrate life and joy with a good party and a laugh. 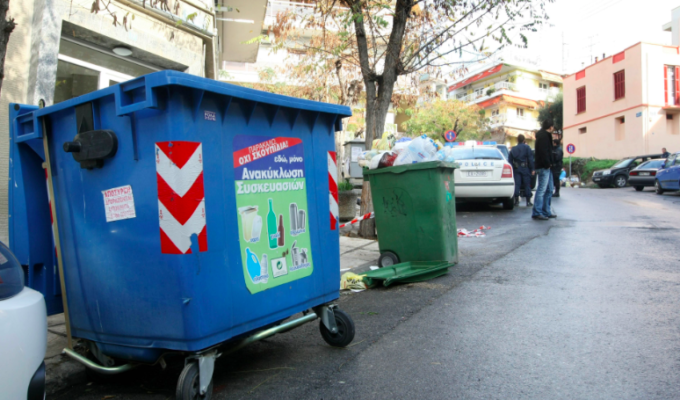 As muscle cars slowly passed down the precession blasting the latest Greek hits, babies in their Power Wheels electric cars followed behind. That’s what I love about this city! 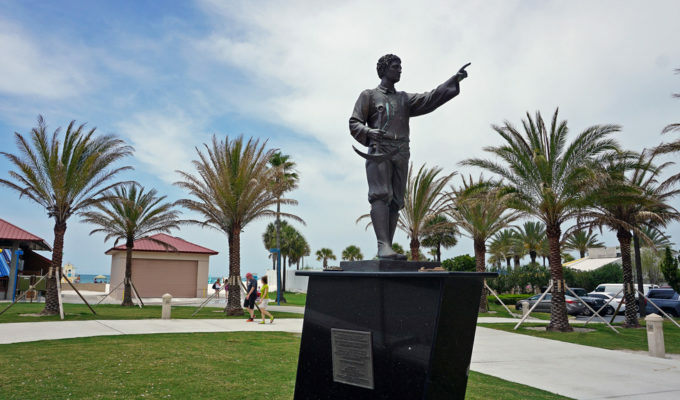 We respect our traditions while celebrating our present and plant the seeds for our future. 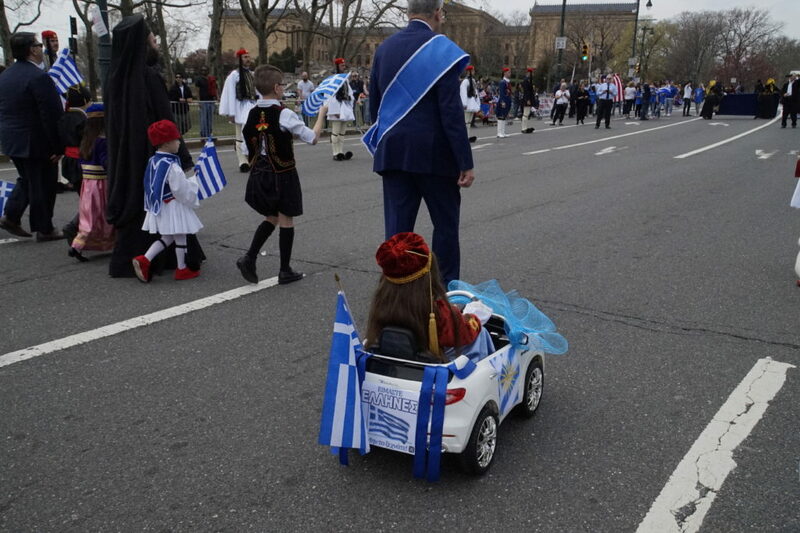 In this case, the future generations of Greeks who have experienced the Philadelphia Greek Independence Parade, will be the ones who continue to keep it going for decades to come. 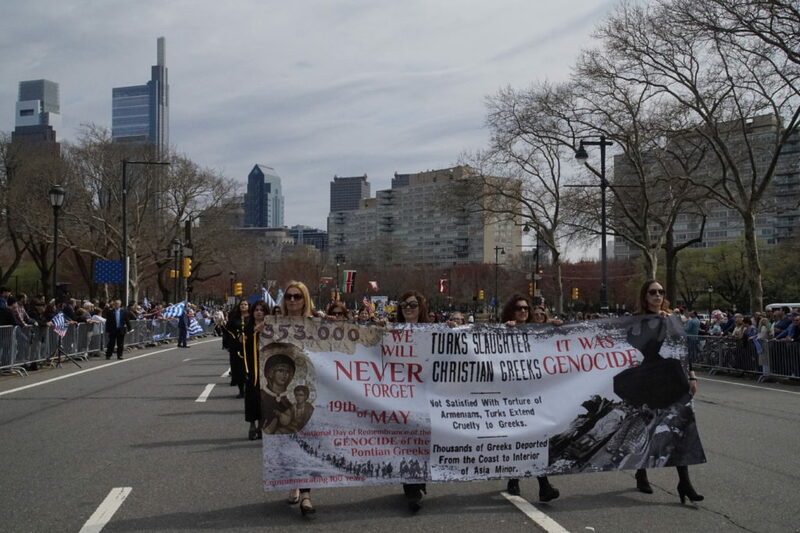 Along with the countless sponsors and donations by Greek and non-Greek businesses and organisations that were vital in making the parade possible, there was also recognition by Philadelphia officials such as the Mayor James Kenney. It shows that Philadelphia truly is the city of Brotherly Love because there is endless support for one another’s customs and traditions. 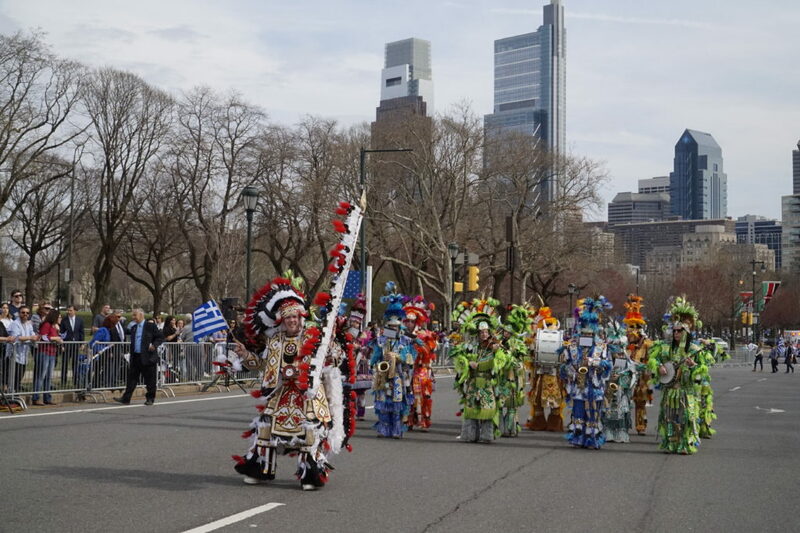 At the end of the parade, Philadelphia culture was merged with Greek culture as the Philadelphia Mummers made an appearance. They danced past the crowd in elaborate hand-made outfits full of color and sparkle, while waving the Greek flag. 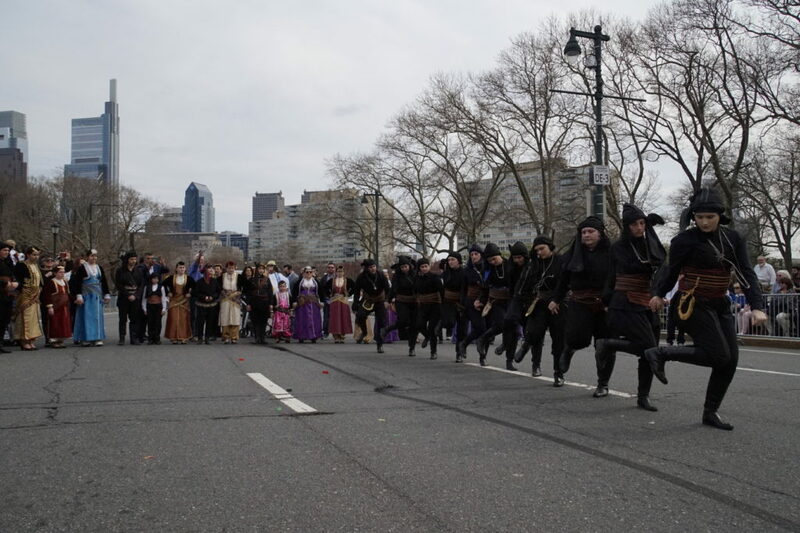 After all participants in the parade had marched, Philadelphians enjoyed a performance by the Pontian dance group.